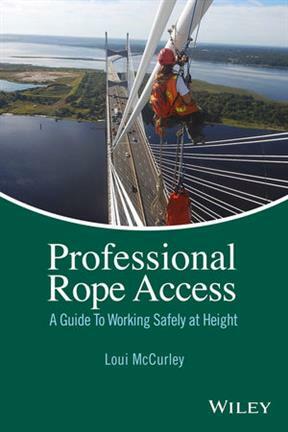 Professional Rope Access: A Guide to Working Safely at Height is a comprehensive guide that employers, safety managers, trainers, and technicians can use to develop and maintain a rope access program that will get more work accomplished at a lower cost and with greater safety than conventional methods can achieve. For many trades, rope access provides an excellent solution for gaining access to difficult-to-reach locations. The extensive amount of knowledge and training that rope access technicians possess, and the highly disciplined and structured system that comprises rope access, mean that more complex jobs can often be performed more safely and efficiently, in a shorter period of time, resulting in monetary and safety benefits. When you need a little extra help with the load, the PMI® Rope Pack will help make the haul easier…. Lightweight nylon throw bag for creating your own H2-Throw with your PMI rope of choice.